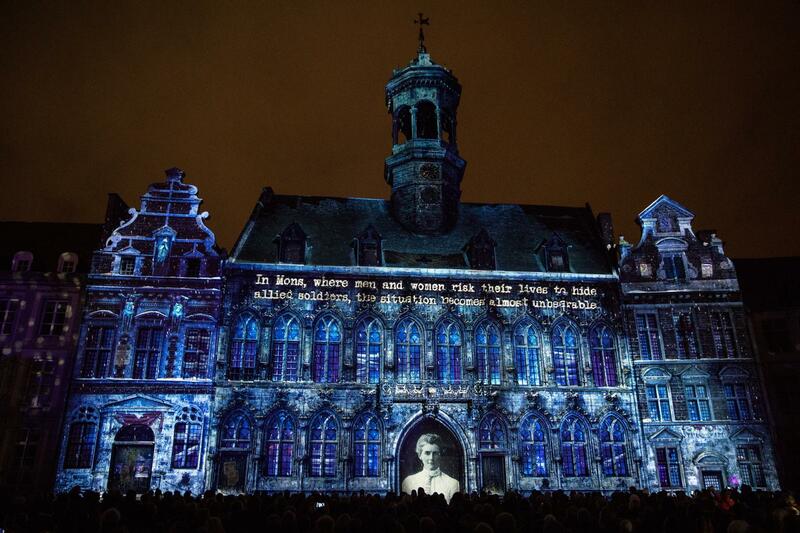 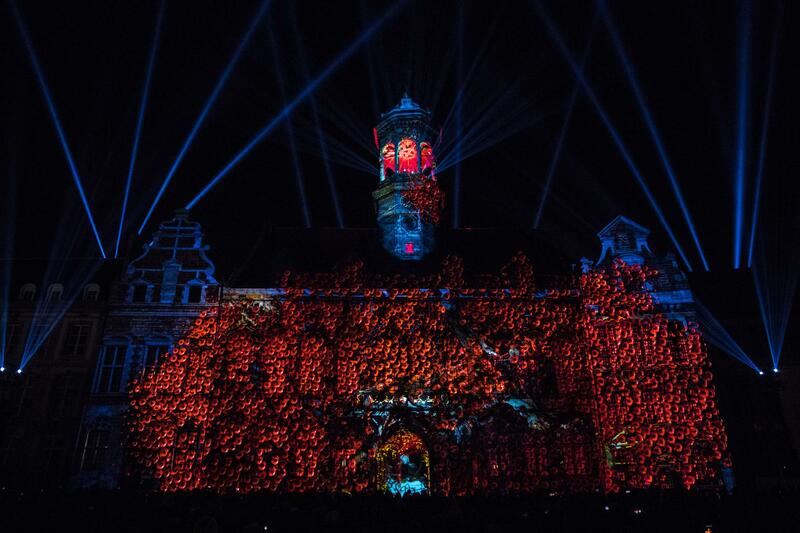 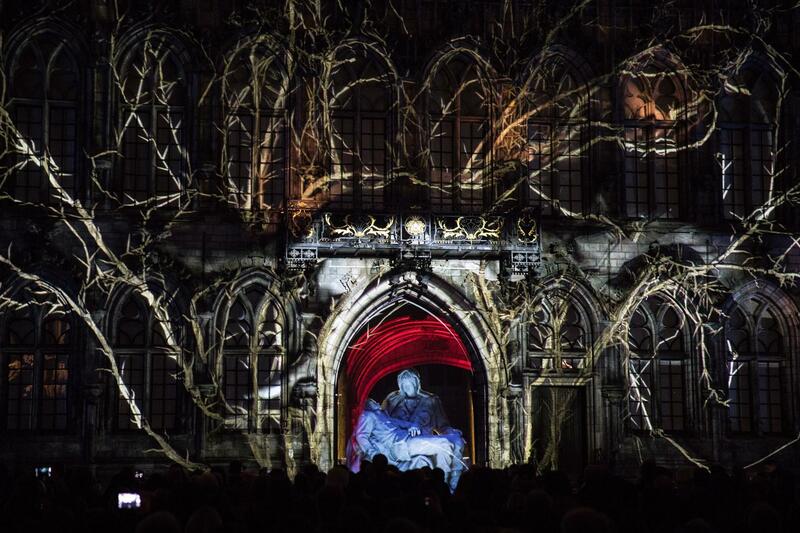 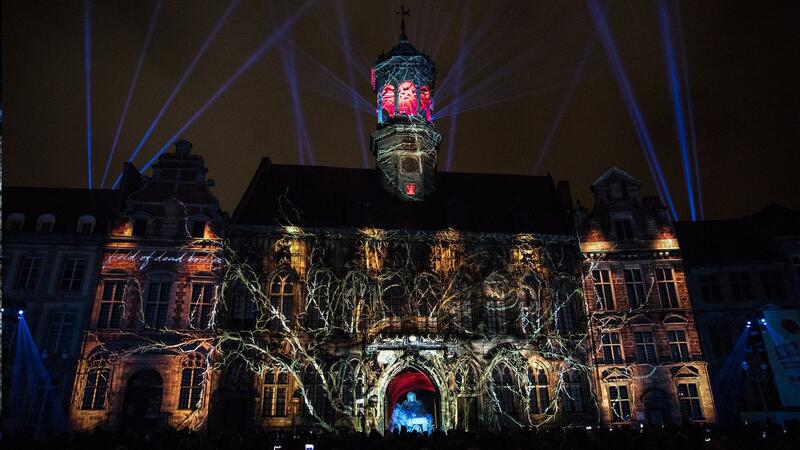 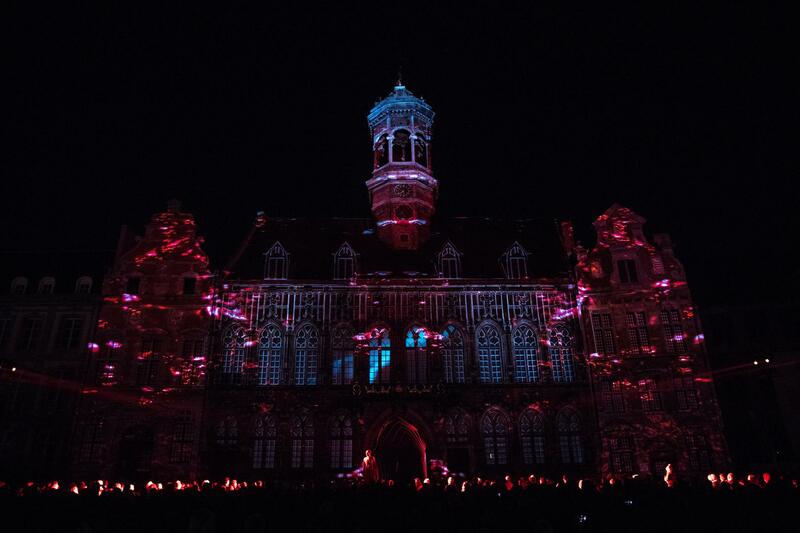 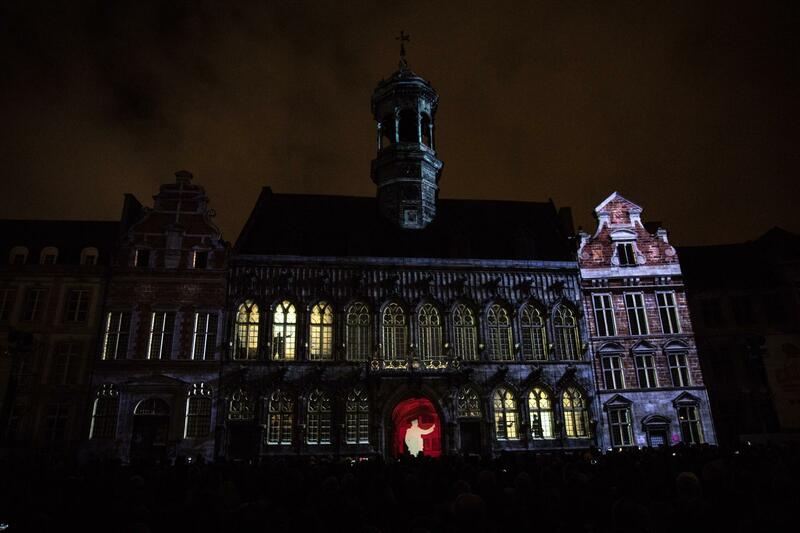 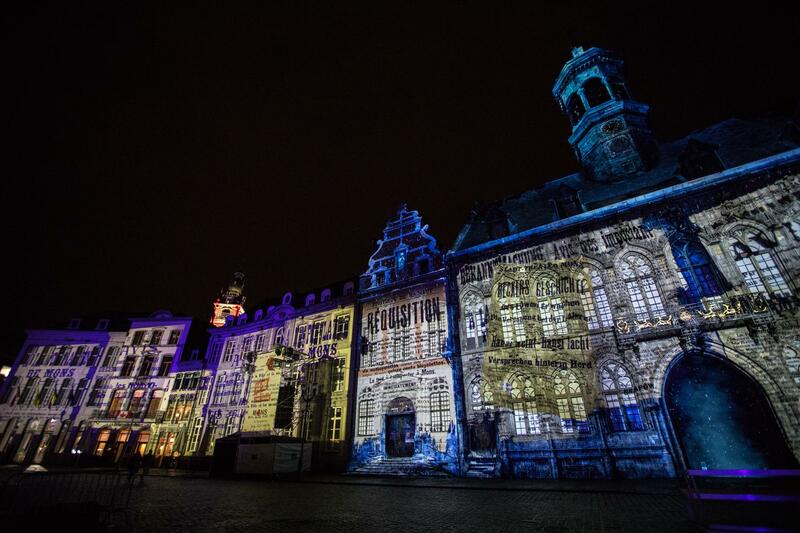 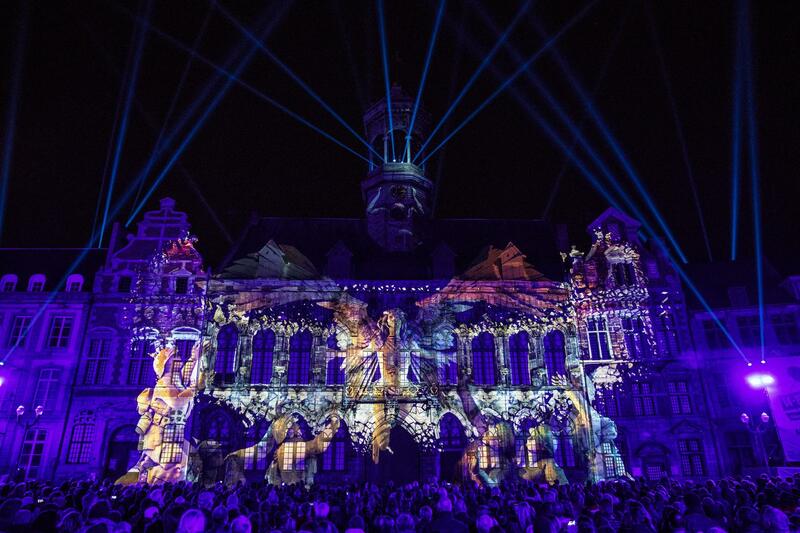 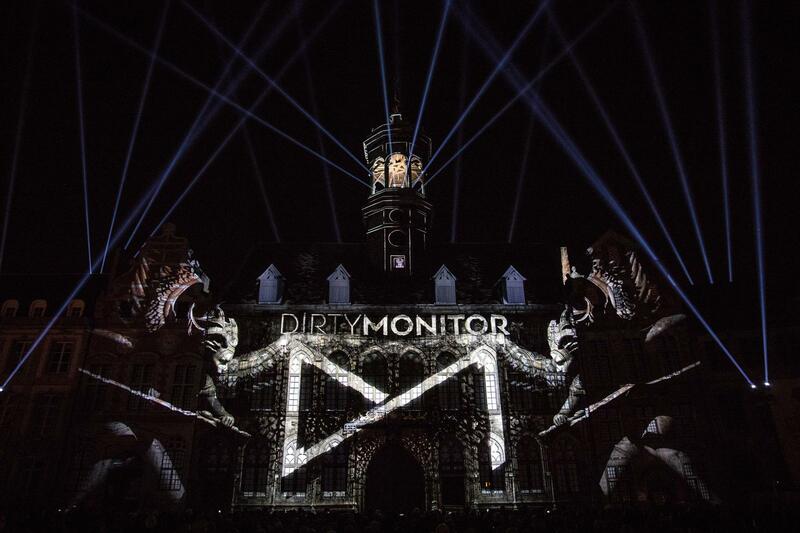 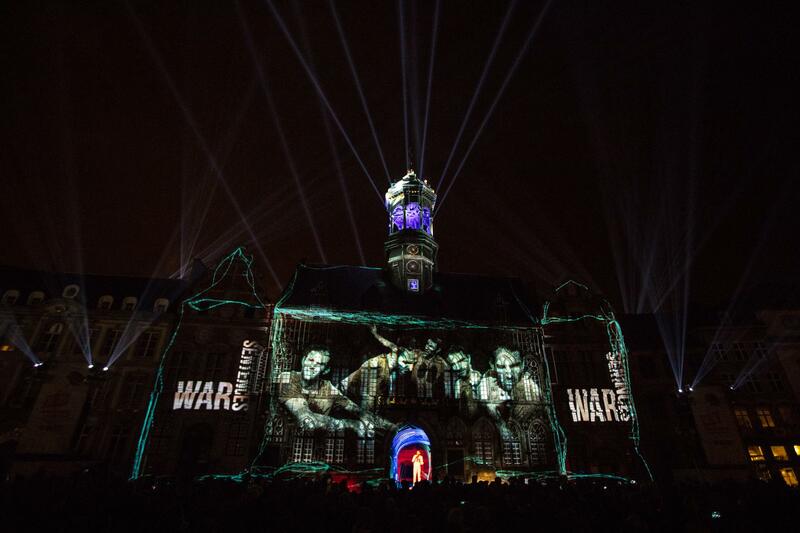 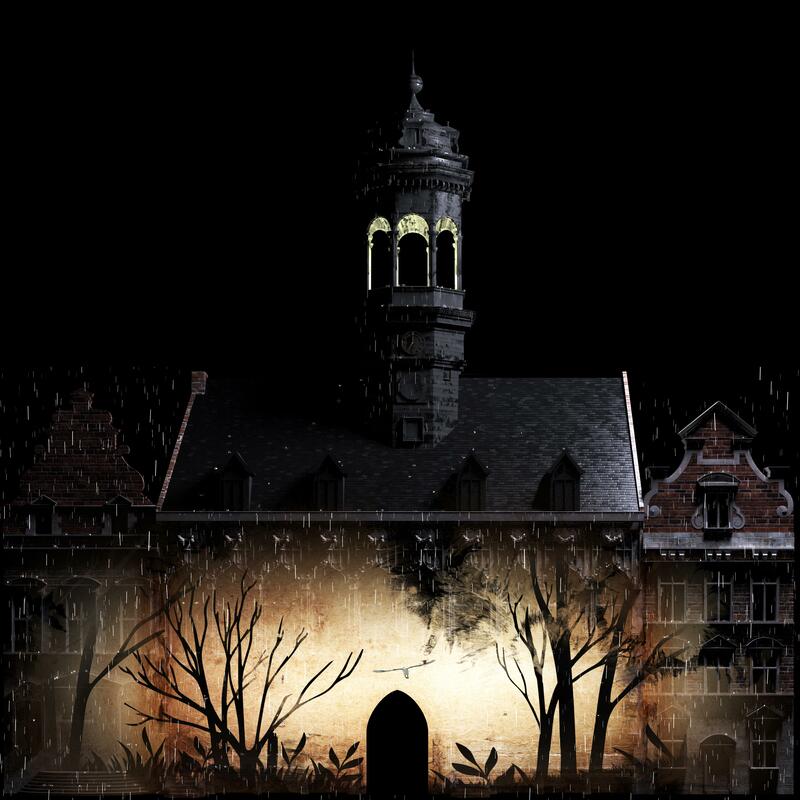 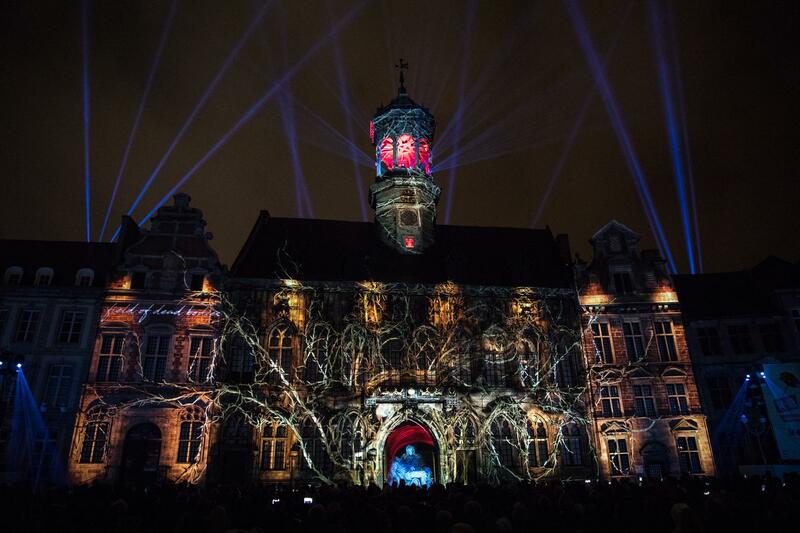 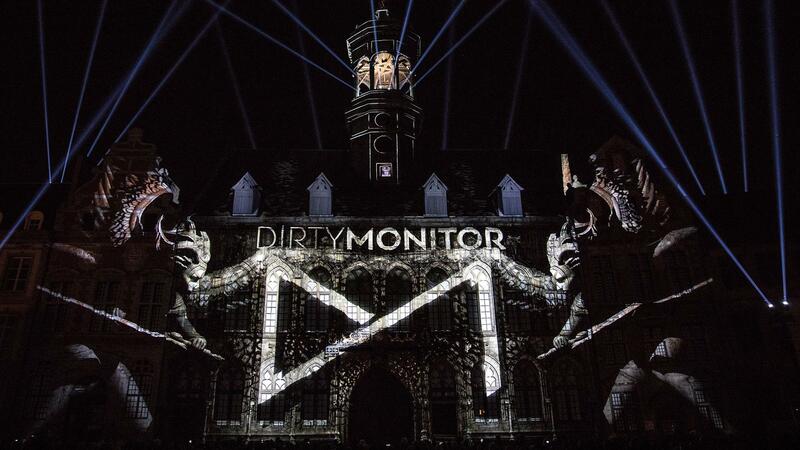 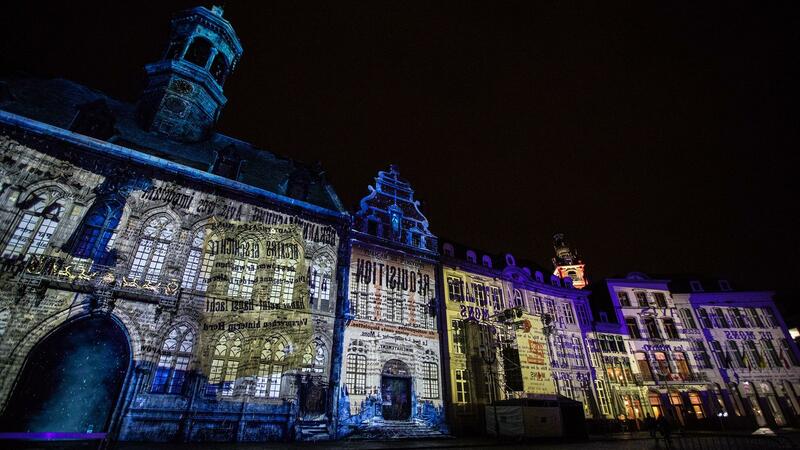 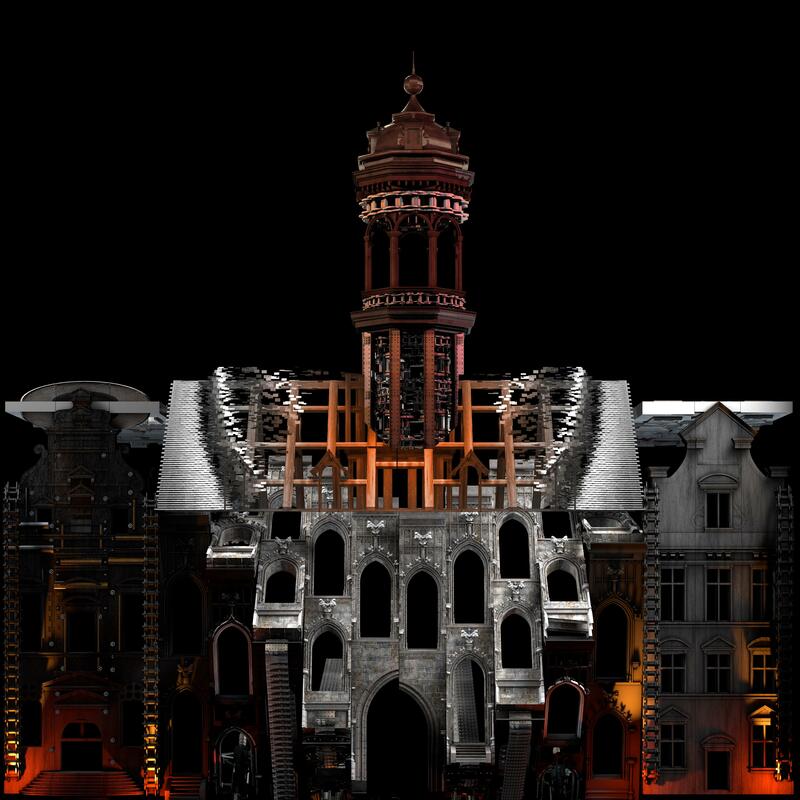 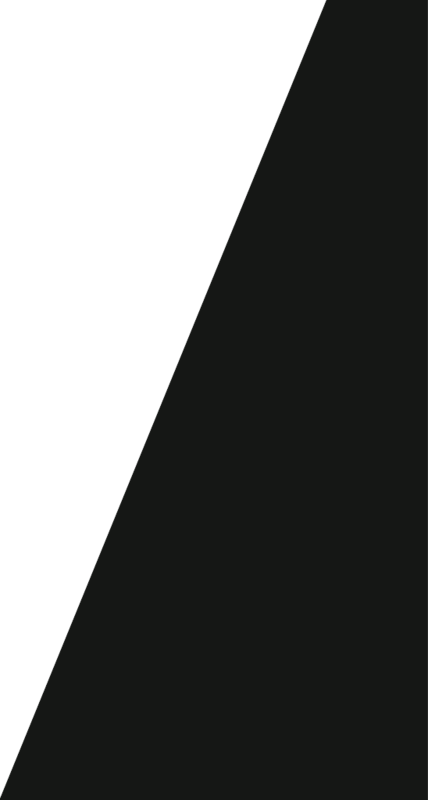 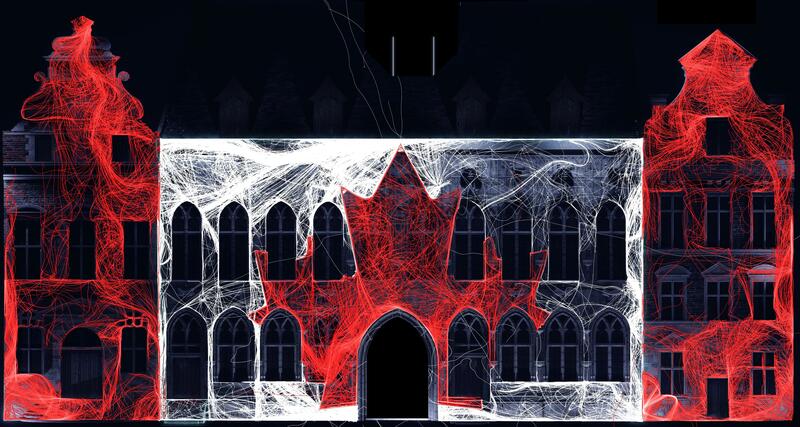 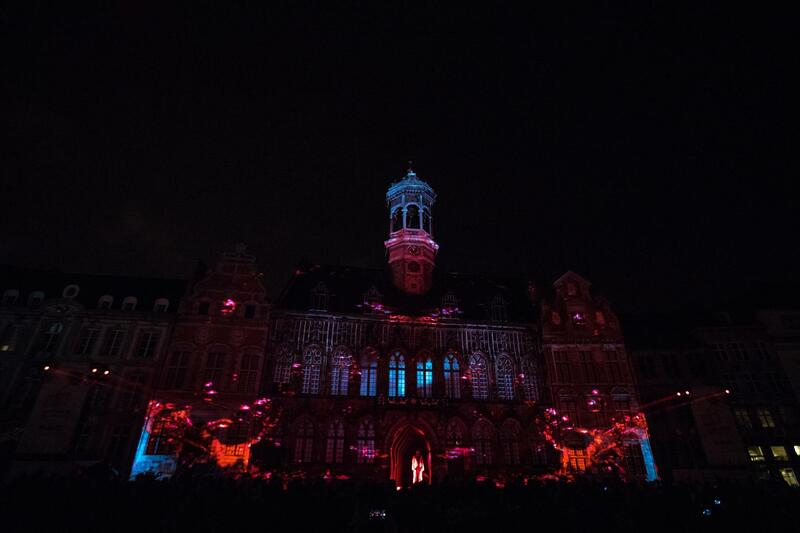 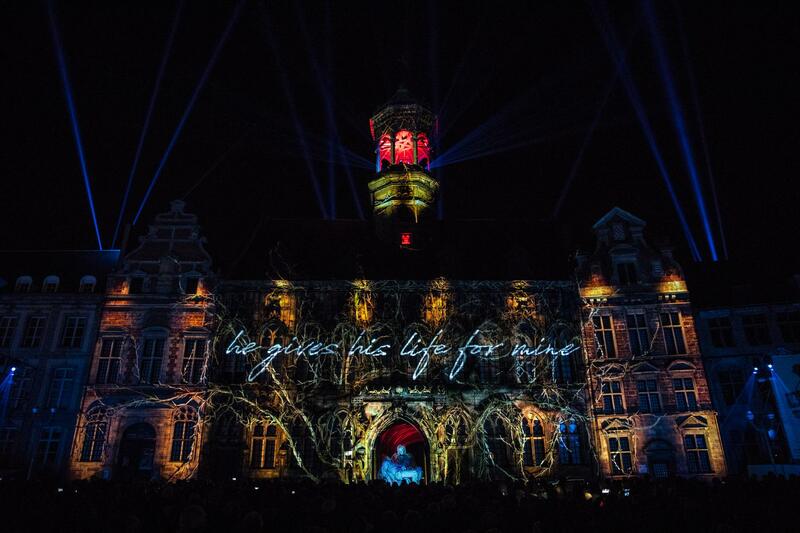 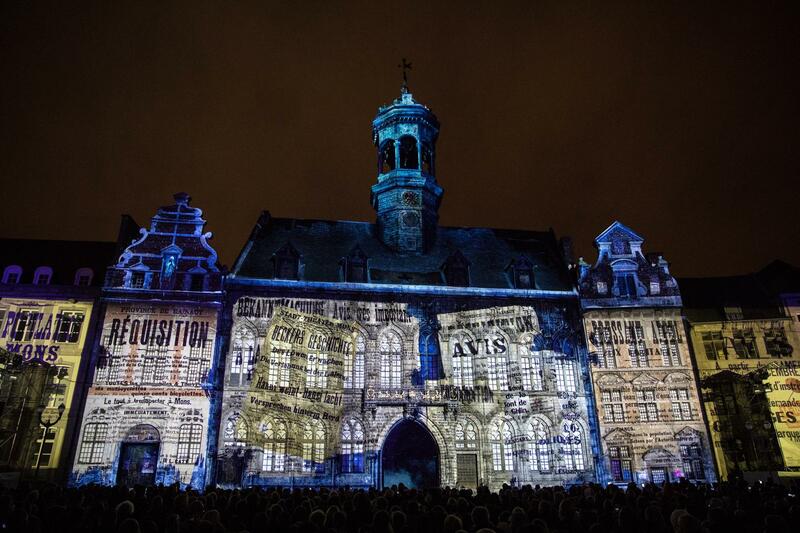 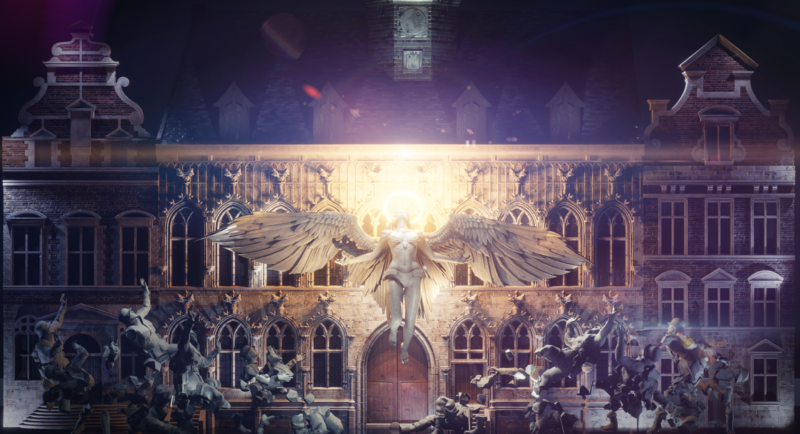 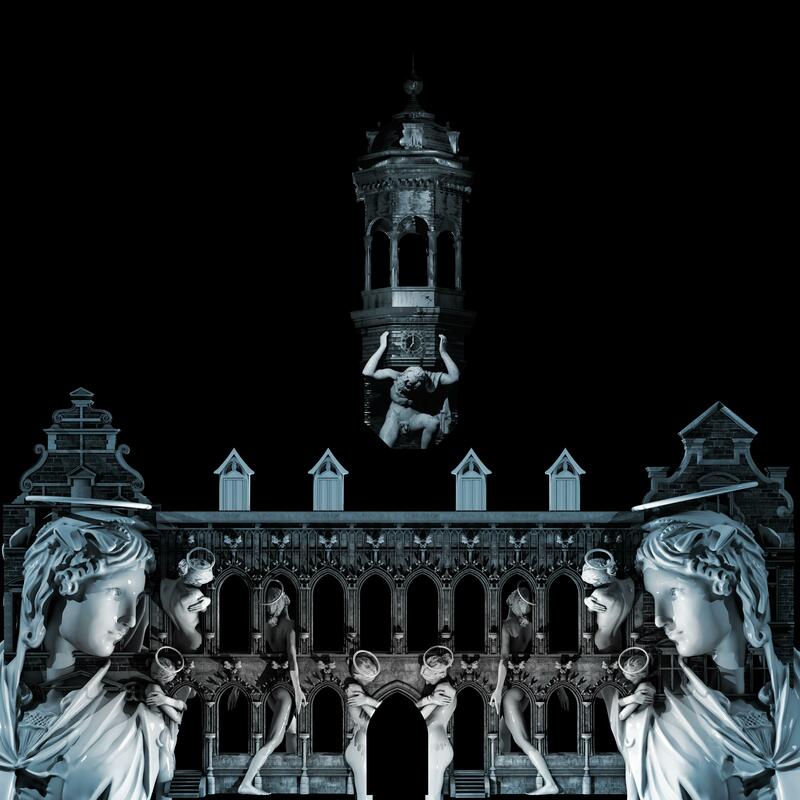 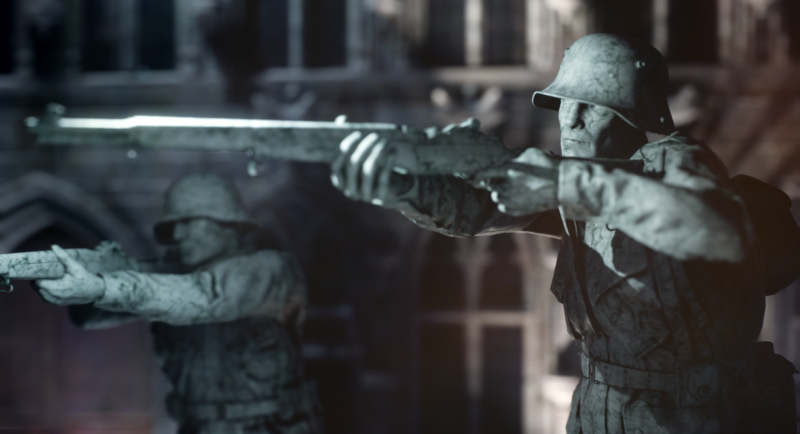 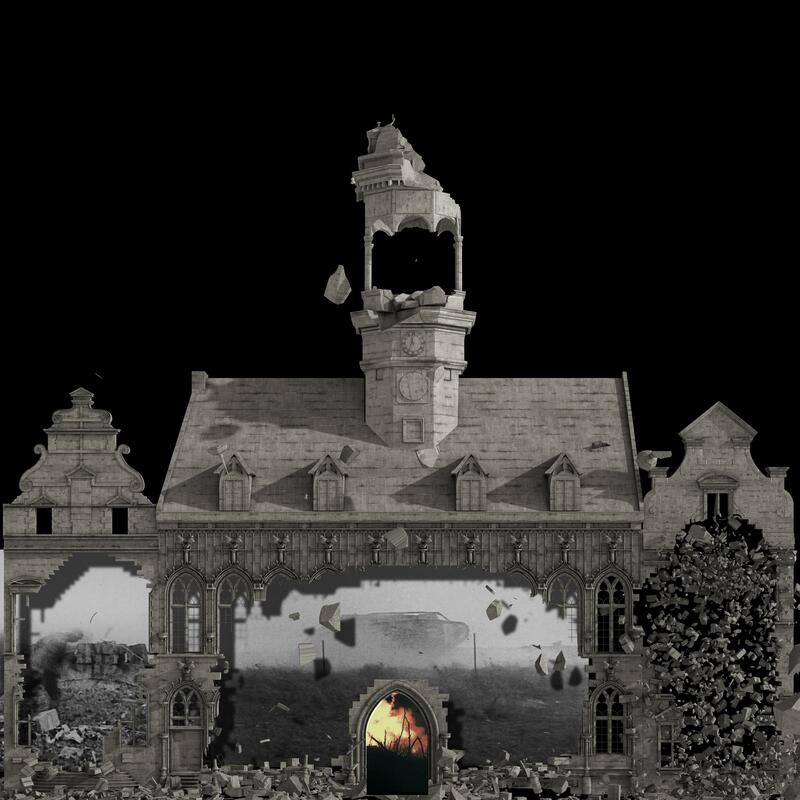 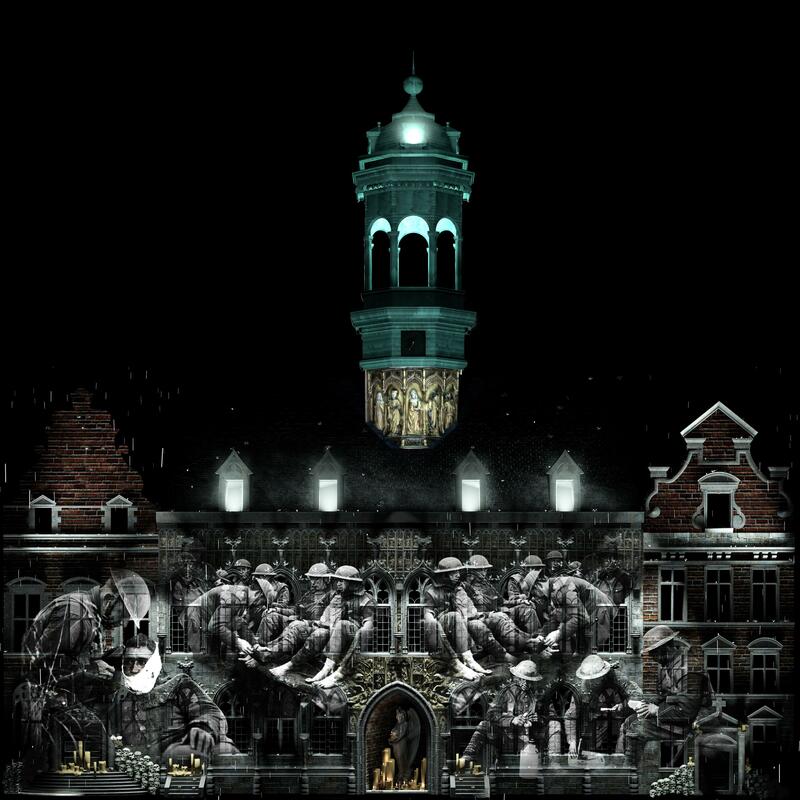 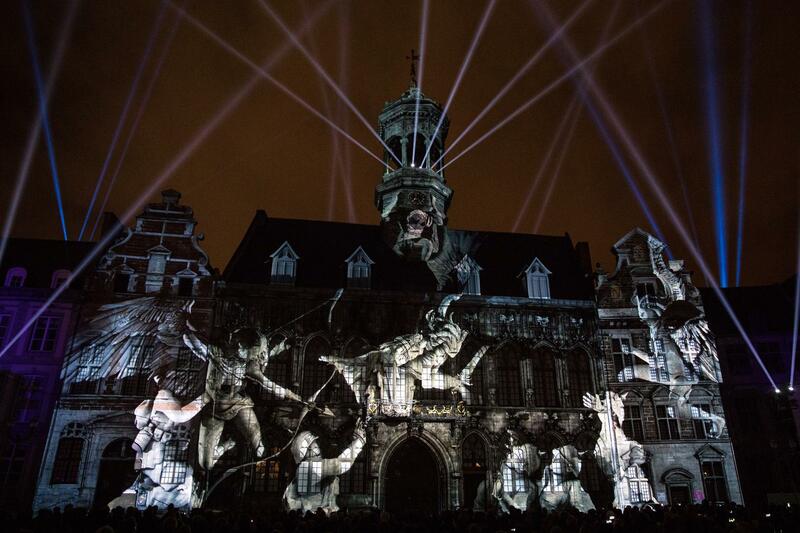 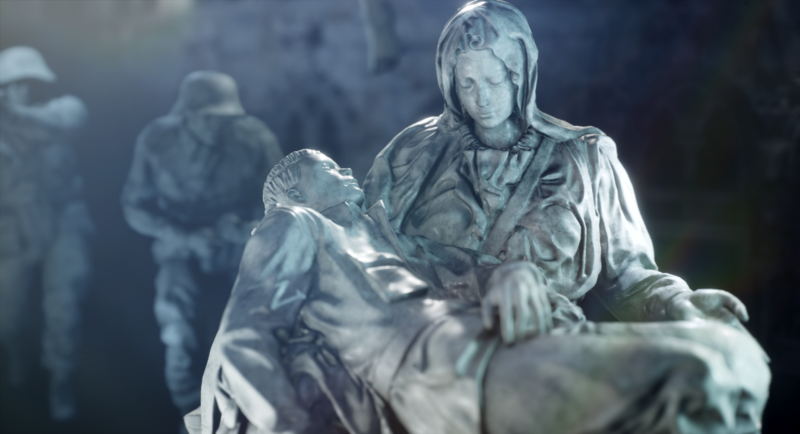 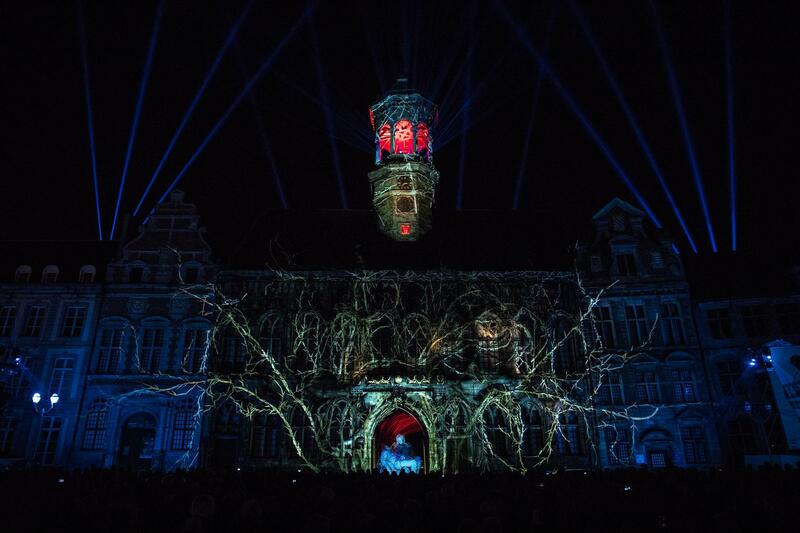 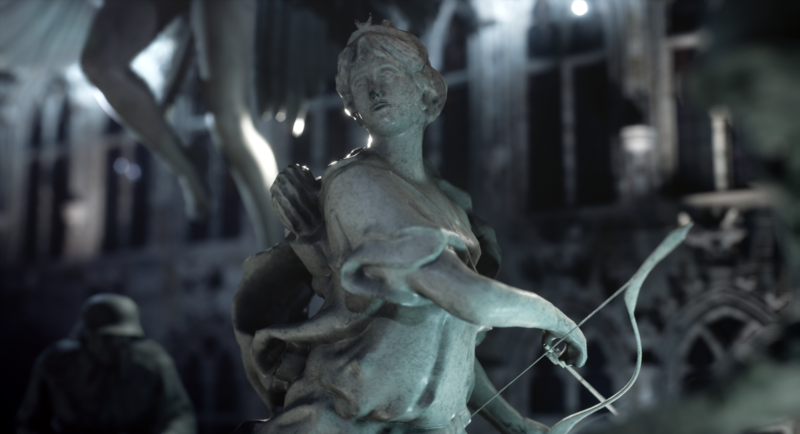 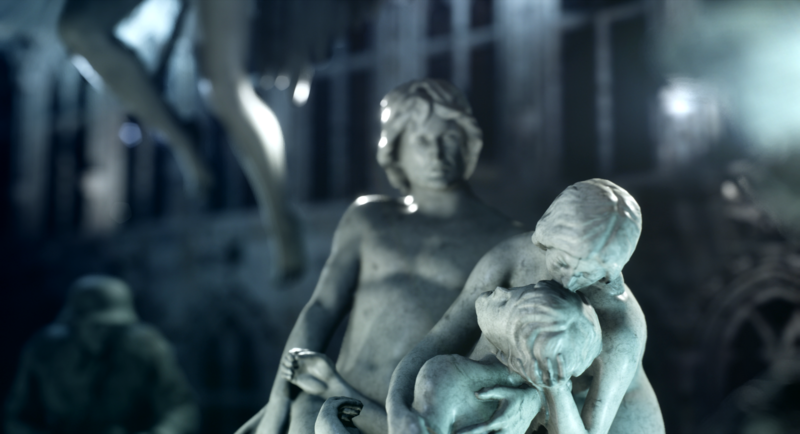 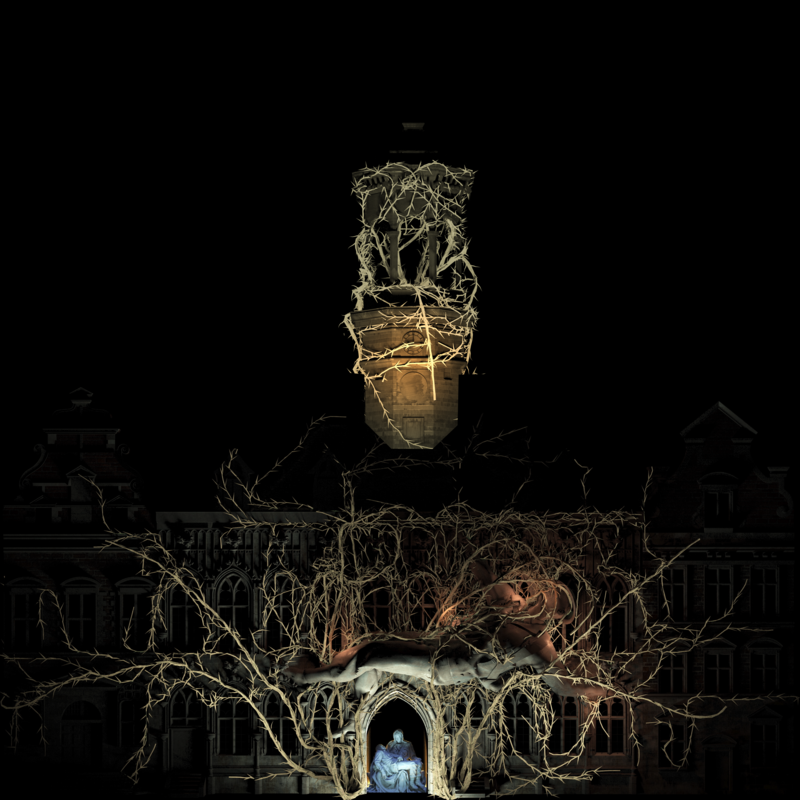 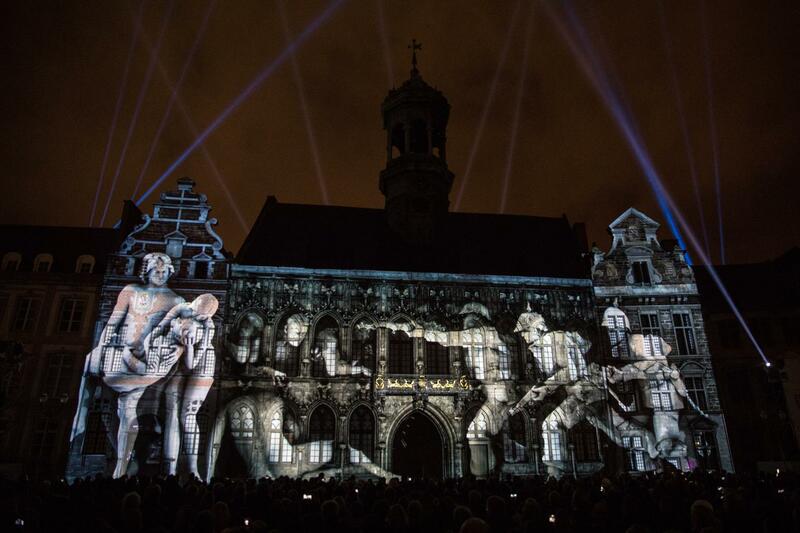 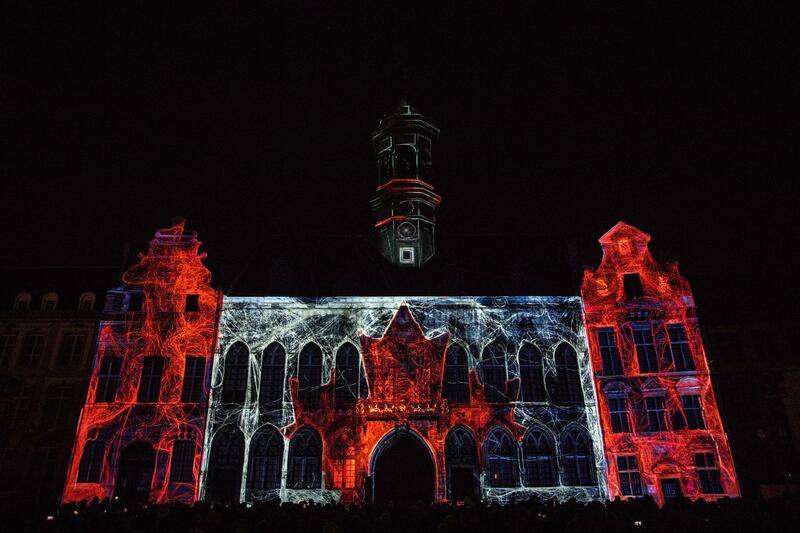 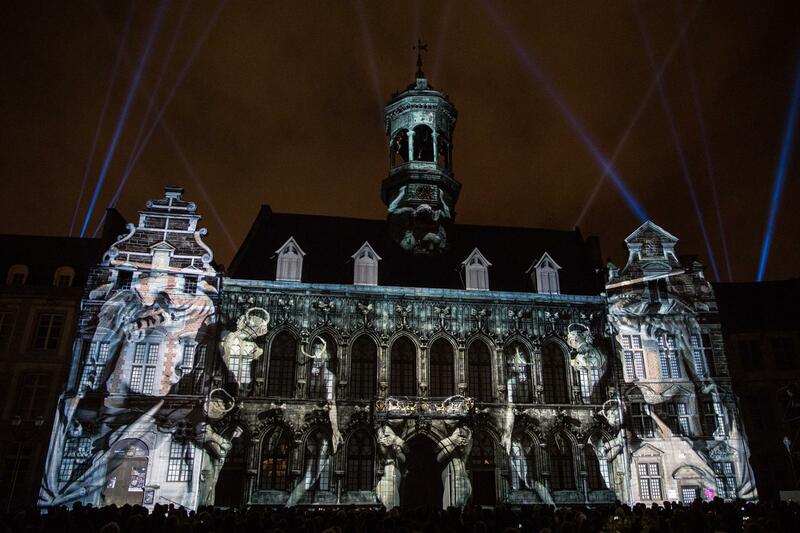 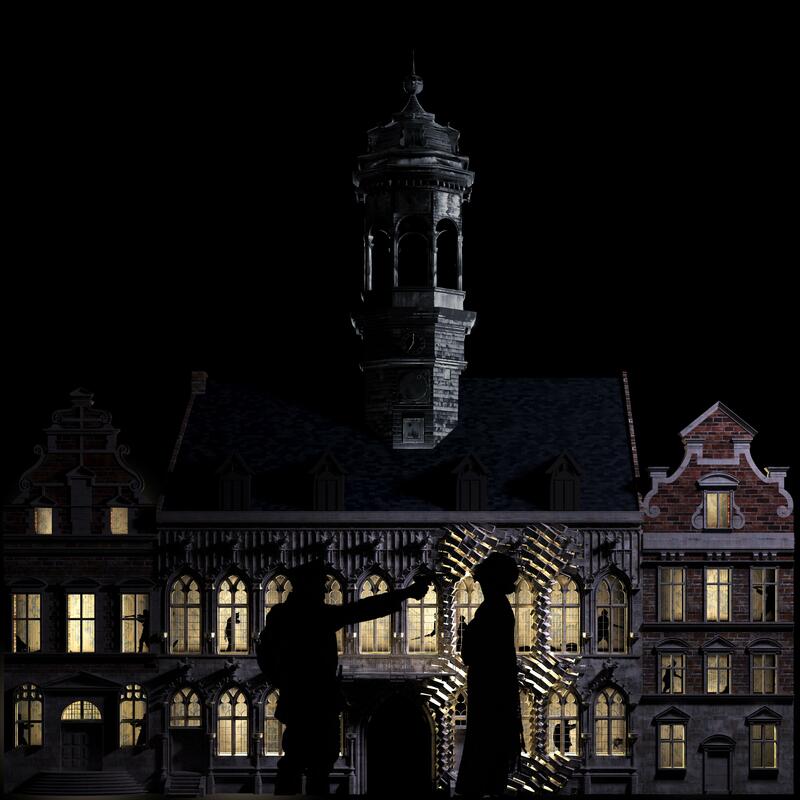 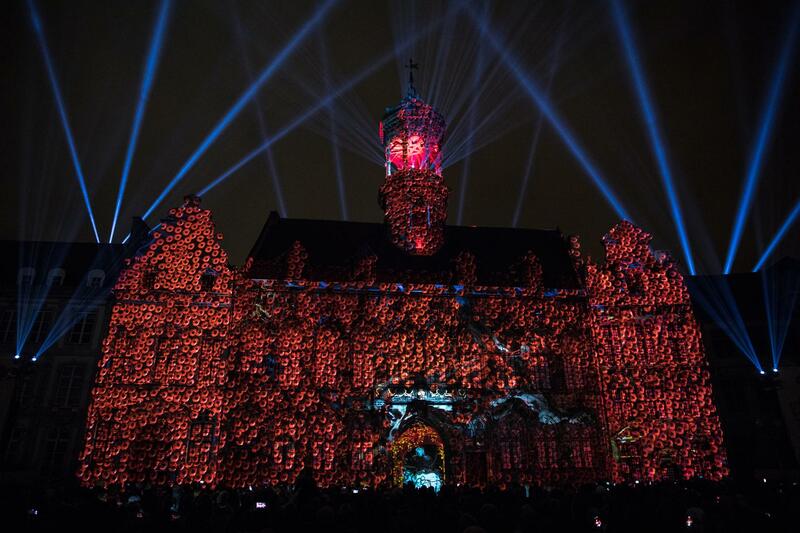 In the context of the commemorations of the centenary of the liberation of the city of Mons, our collective illuminated for two weeks, with 2 performances ever night, the city hall of Mons with an all-new 26 minutes long sound and light show. 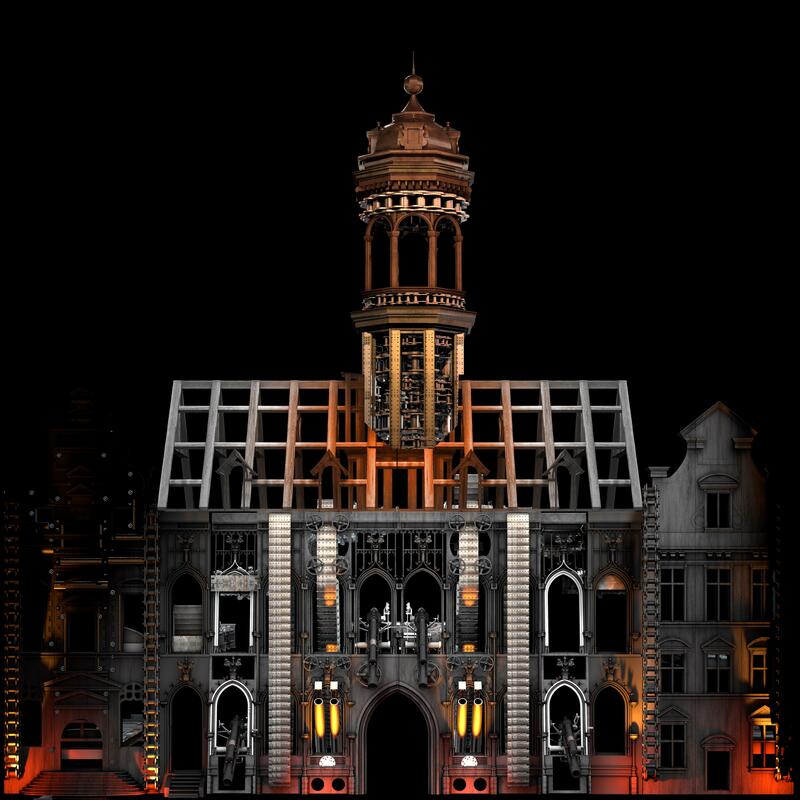 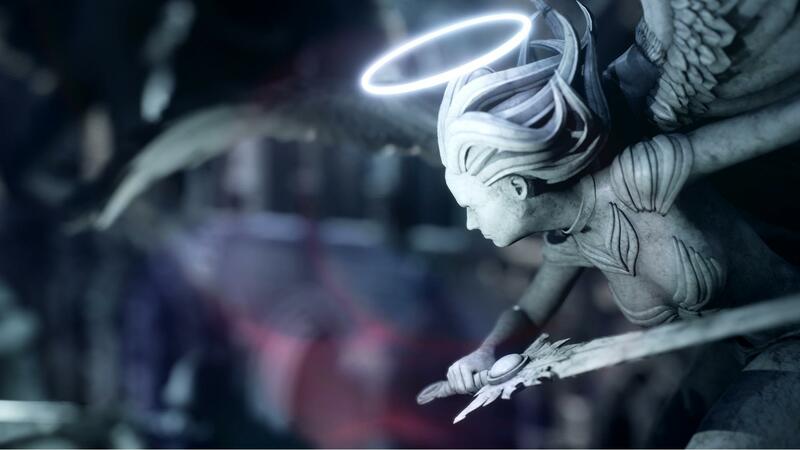 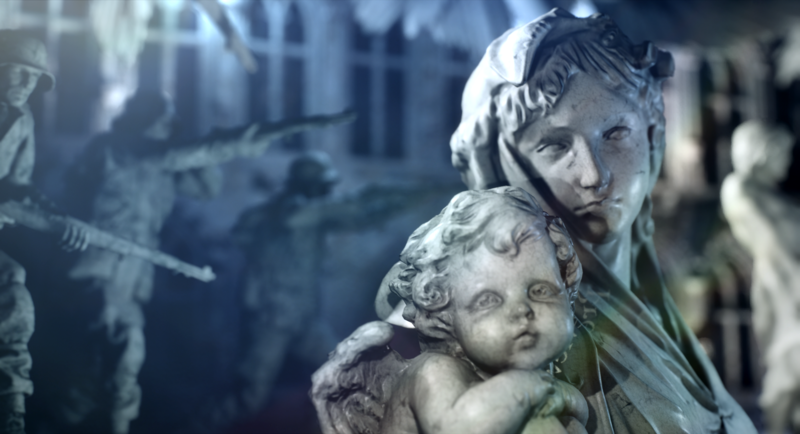 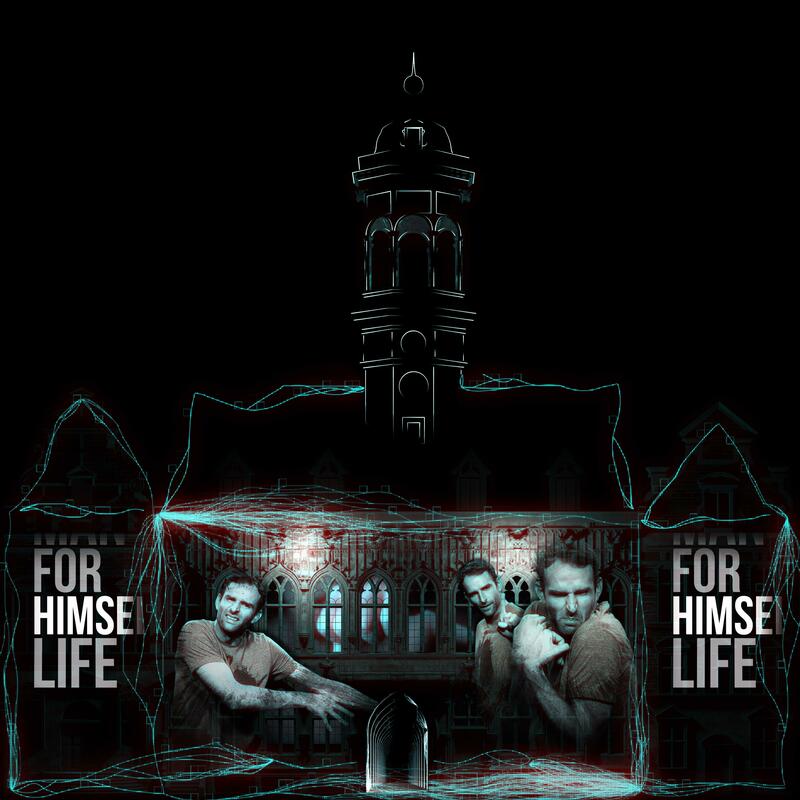 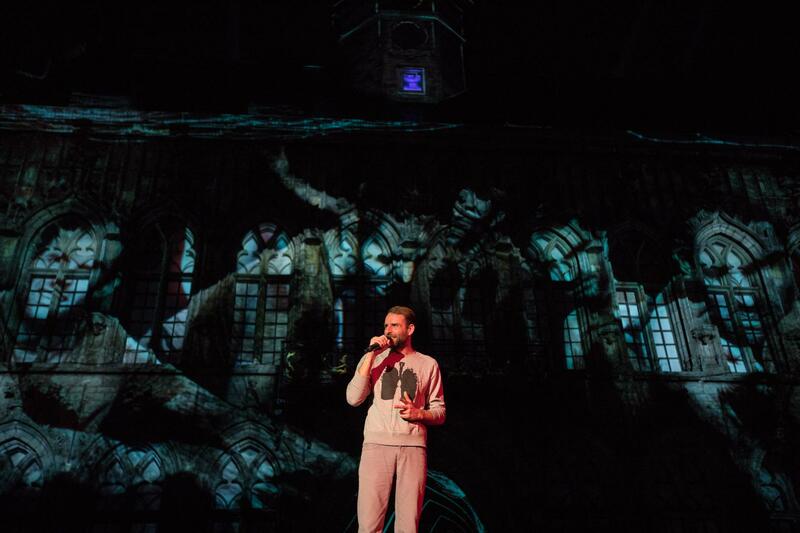 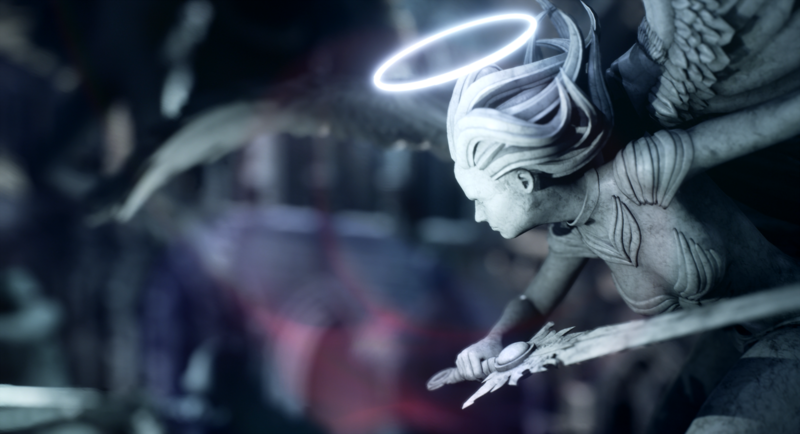 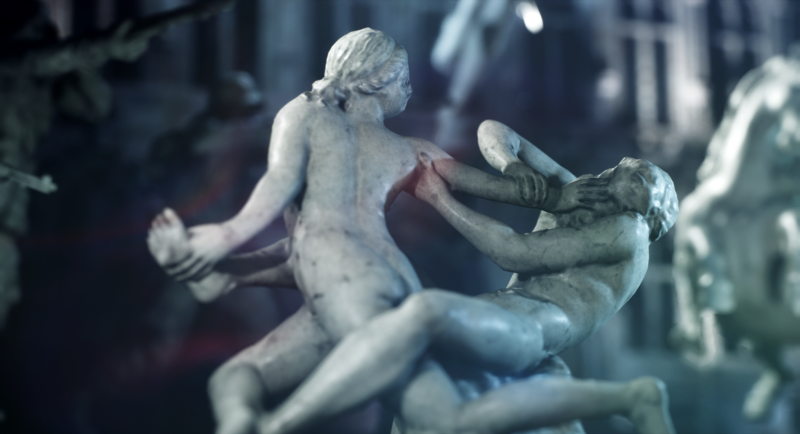 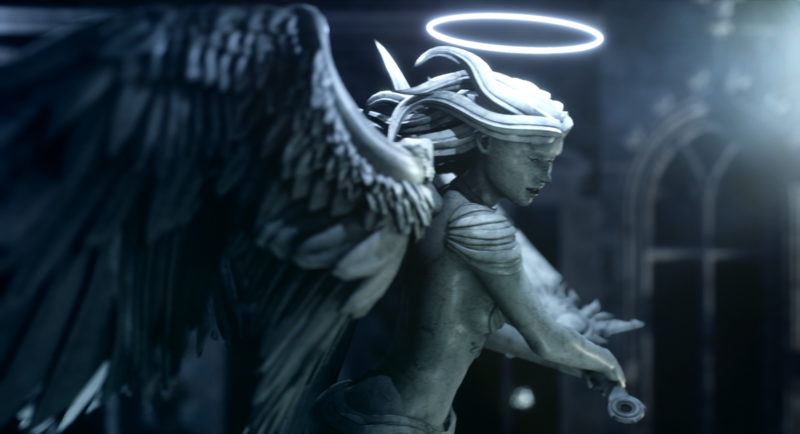 Sublimated by effects 2D and 3D, archive images and light games, this story full of emotions was narrated by an exceptional storyteller : the singer-songwriter MOCHÉLAN that made a live performance the evenings of 10th and 11th November. 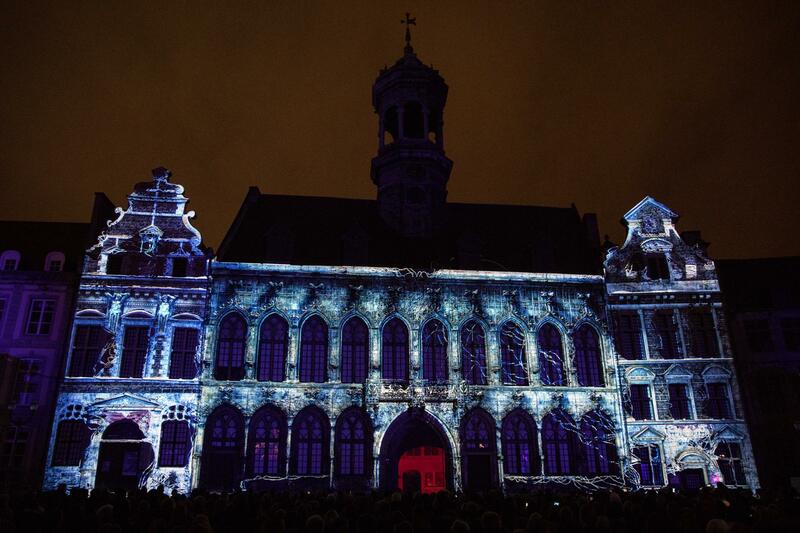 The commemorations have in total attracted around 100.000 people in the City of the Doudou. 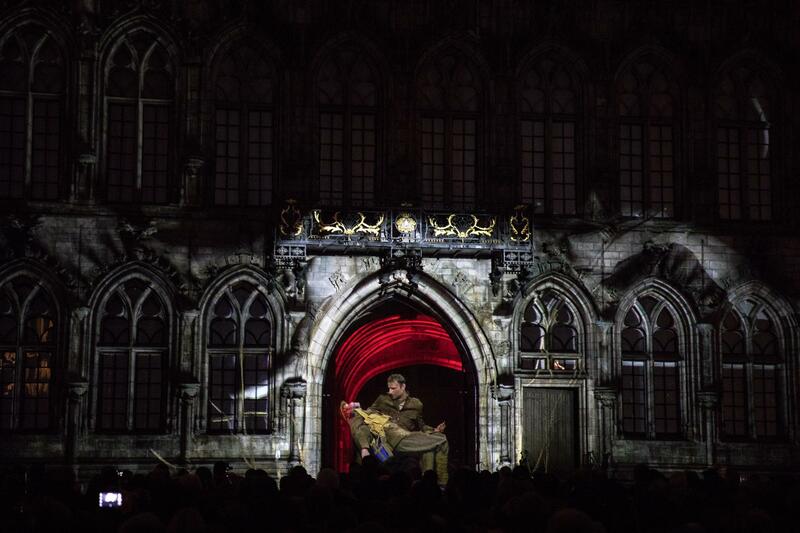 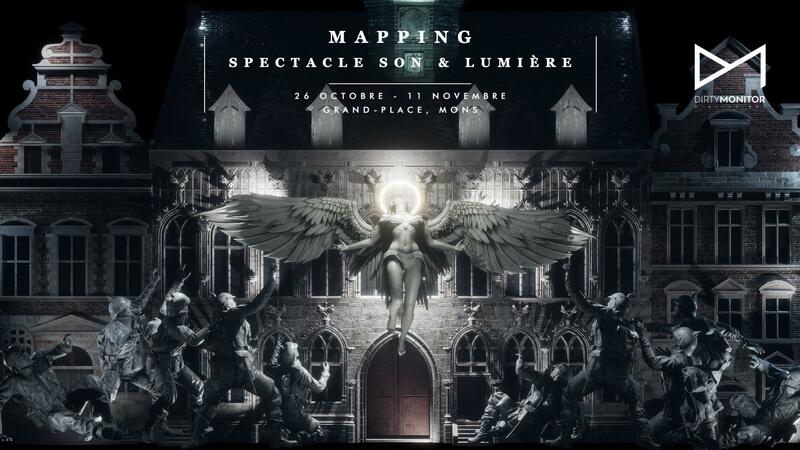 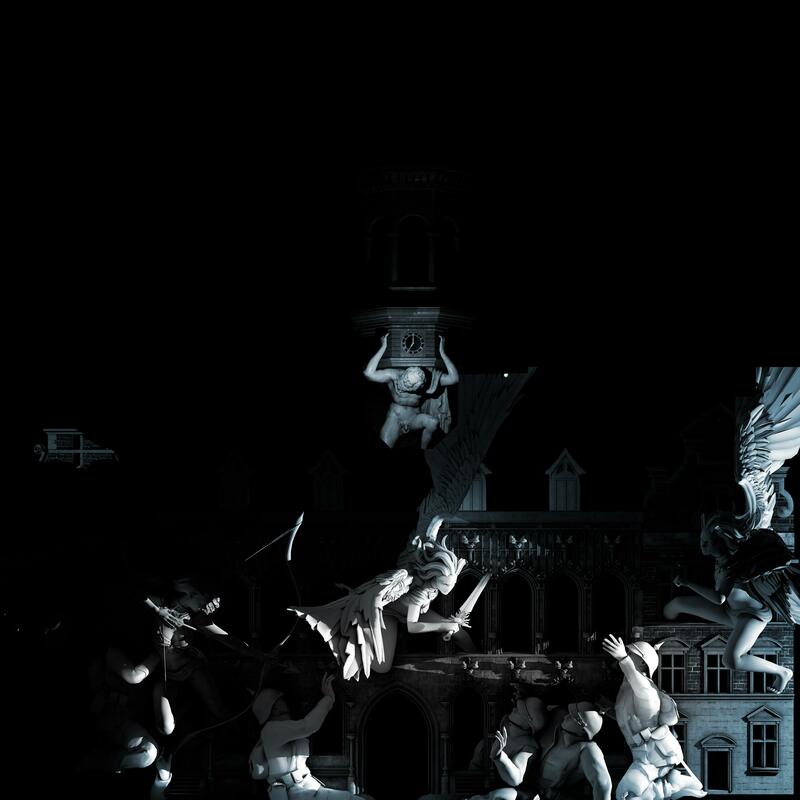 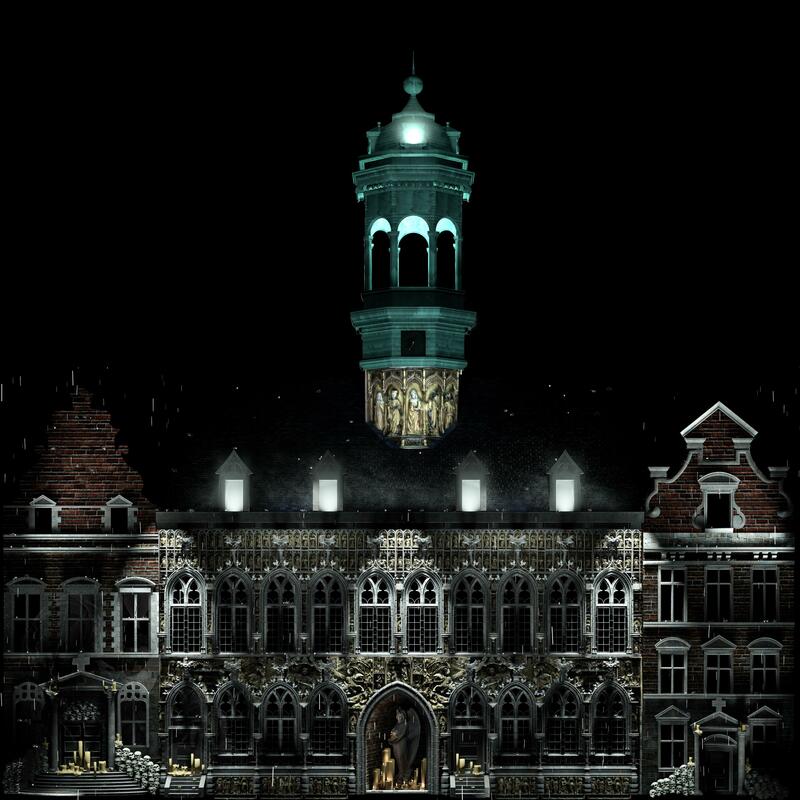 The mapping show at the Grand-Place has attracted alone aournd 75.000 people.